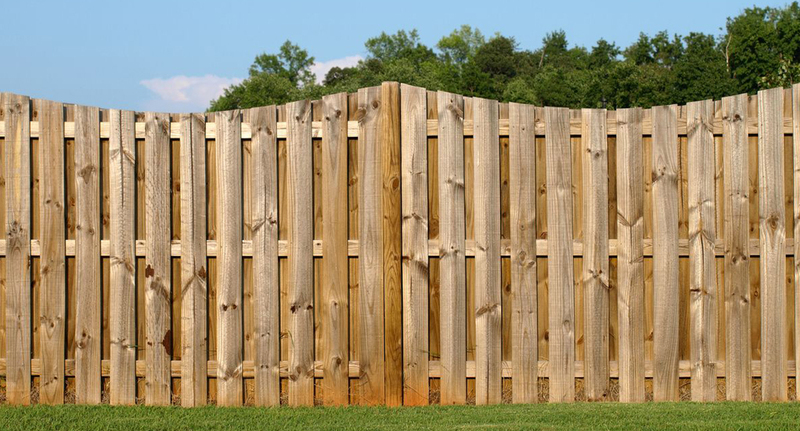 A properly installed fence can add more security to your house or commercial establishment. It can also help keep your occupants safe and protect your privacy. We will handle every phase of your project with keen attention to detail. Should you need help in working within your HOA requirements, feel free to inform our team. We will gladly assist you. All of our completed projects come with a lifetime guarantee. 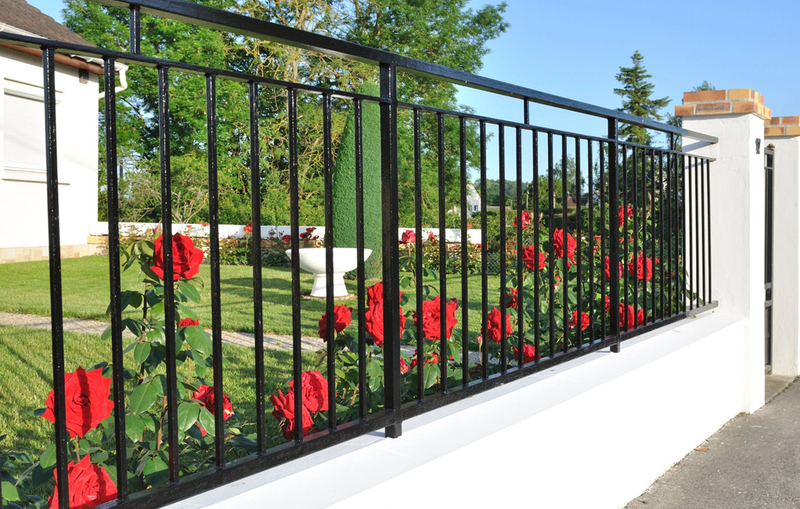 We stand behind the quality of our output, and we always work hard to design the gate that is tailored to your style and needs.